As it turns out, data geeks throw a pretty good party! Stefan Jonasson and I attended the annual meeting of the Cooperative Congregational Studies Partnership last week. It was held in Chicago at the beautiful headquarters of the Evangelical Lutheran Church of America. About 30 researches from over 25 denominations or religious networks gathered to compare notes, observations, challenges, and excitement over current studies. I was downright giddy to be there! I got to meet my counterpart from the Greek Orthodox community who attempted to replicate the study I had done a couple years ago on Free Range Unitarian Universalists. He and I spent many hours on the phone last year talking about how polity, culture, and many other variables effect translation of research instruments. Try to grock that for a moment. In the room of religious researches Alexei and I would be placed on opposite ends of the spectrum for so many reasons, and yet we could not wait to finally meet and break bread together. Researchers for the Church of Jesus Christ of Latter-Day Saints and the Church of the Nazarene and I excitedly swapped challenges of our fall 2015 study and checked our assumptions – Is that true? How would we know? What do you see from the vantage of your tradition? I disclosed holy envy for the new, comprehensive and dynamic database that the United Church of Christ researchers use with the whole of their national and field staff. And followed them on break to take notes on the details of a study they are doing on Congregational Vitality. I want to borrow their instrument! 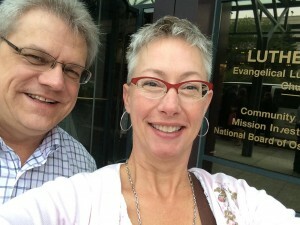 Some expressed holy envy at how Unitarian Universalists use technology with relative ease to break down barriers to communication. We are early adapters and adopters of technology. They looked at Stefan and I in wonder because we primarily collaborate across national borders through regular video conferencing. And there was discomfort, too. When the researcher from the National Council of Churches pointed out that the historic Black churches were missing from our cooperative, I kept pushing the issue. Why? What are we going to do about it? And now we have an effort to examine who is missing and to actively invite those groups into the cooperative. Later my new friend from the LDS tradition observed, “Inclusion is very important to your religion, isn’t it?” Yes. Yes, it is. I feel blessed to live in a time where I can work along side my cousins in faith and use quantitative and qualitative research to help see a clear picture of who we are individually and together in this 21st century landscape. 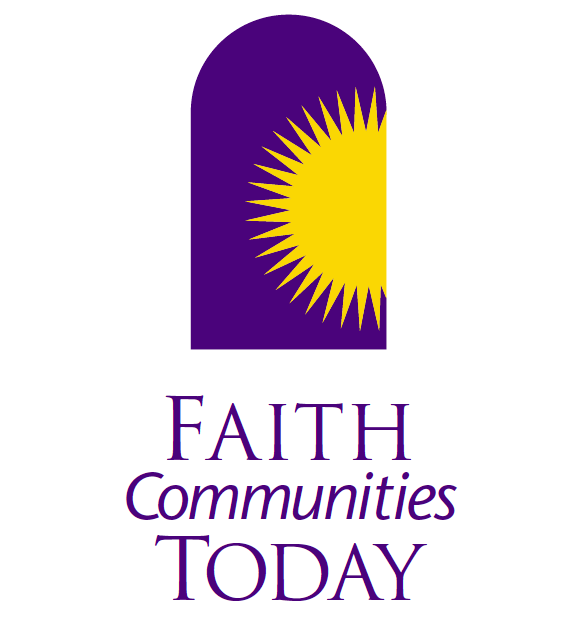 Part two of our FACT People Gathering report will focus on the actual publications of the Cooperative Congregational Studies Partnership and the most current survey taking place. Yes, Stefan Jonasson and Tandi Rogers pass notes in class and egg each other to make mischief for the good of the group. They were in their element at this particular gathering. Great! Hope-filled web weaving. Thank you Tandi!